The Mediterranean Offshore Conference 2014 will take place from the 15th to the 17th of April 2014 in Alexandria. 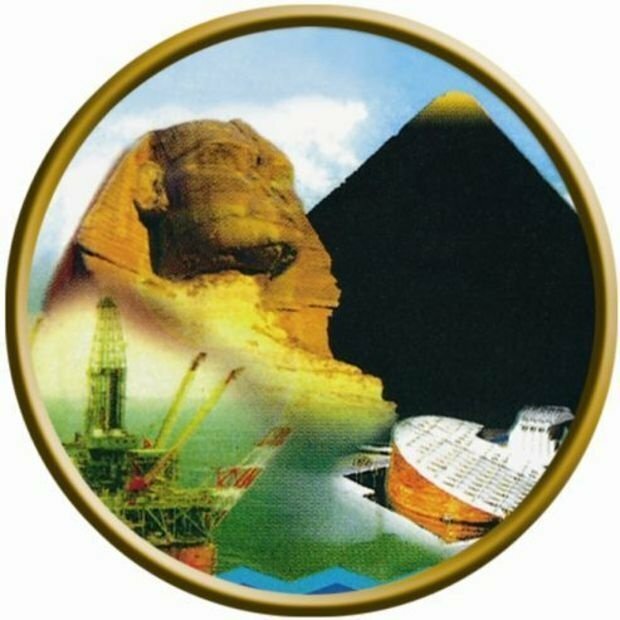 Mediterranean Offshore Conference (MOC 2014) Conference and Exhibition is held in Alexandria, Egypt and is organised by the Egyptian Petroleum Sector in partnership with IES International Exhibition Services. MOC is the sister event to the Offshore Mediterranean Conference (OMC). The Mediterranean Offshore Conference has become one of the most important international meetings focusing on the oil, gas and energy issues targeting Mediterranean countries, with the last event attracting over 7,000 attendees from twenty different countries, 1,650 delegates, 226 exhibitors and over 100 technical speeches. Any oil and gas industry professional with an involvement in the Mediterranean should attend the Mediterranean Offshore Conference, in Alexandria, Egypt to find out more about the latest discoveries and up-to-date technologies on the Southern Mediterranean Basin. Mediterranean Offshore Conference (MOC 2014) covers the fields of Exploration and Production, NGL and LNG processes, Environmental Aspects, Oil and Gas Economics, Management and Marketing of Offshore Hydrocarbons including their supportive services. The technical conference is held in the Bibliotheca Alexandrina Conference Centre, adjacent to the exhibition grounds located in Qota Land. 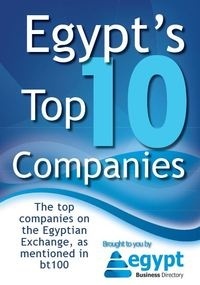 IES as the Organiser of MOC 2012 made a decision, in accordance with the Ministry of Petroleum and Mineral Resources of Egypt, to cancel MOC 2012 considering that the country was facing a transition period which may continue for some time. Please contact the exhibition organiser for more information about MOC 2014.